The Celine Faux Leather bed frame comes in either Black or Brown. 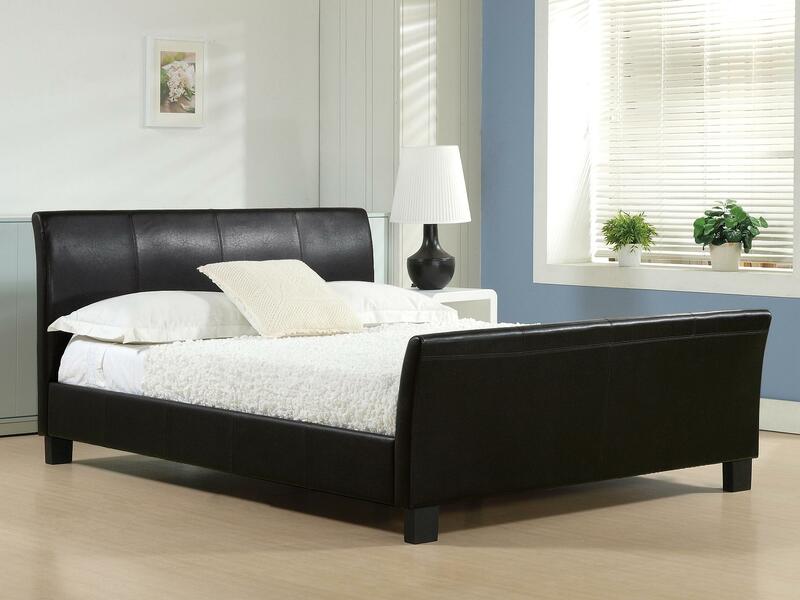 With excellent sturdy build quality and its low centre of gravity, this bed is strong yet stylish & elegant to fit the room around it. 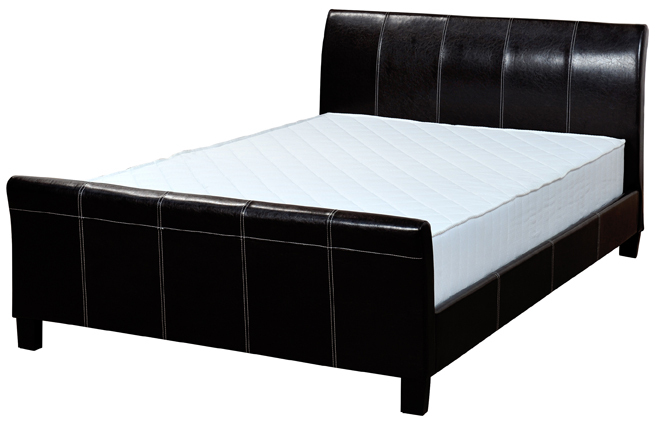 The Bed has a slatted rib cage bed with a centre metal rail making it extra strong for most types of mattresses. 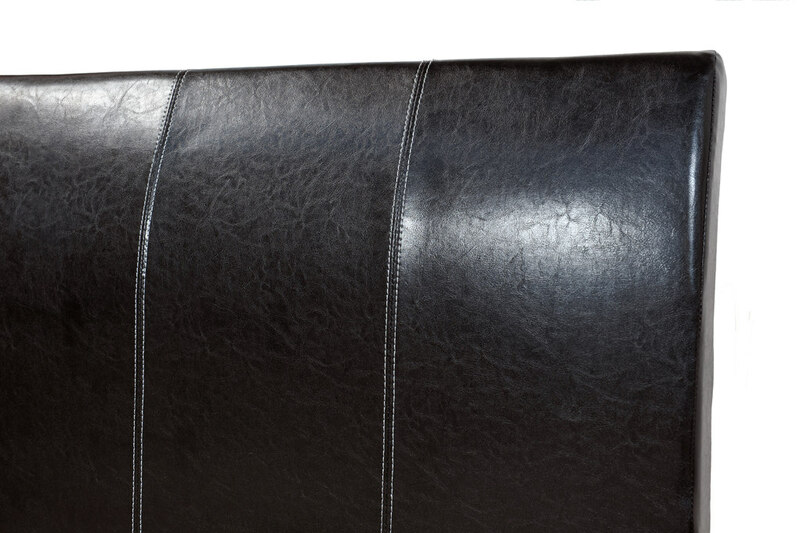 The rich faux leather and fine stitching give it a modern and classy look while the supportive sprung base will work with your mattress to give you a comfortable night's sleep. With added metal support legs and a centre rail, this product iswell built for its low price point.